Stan V. Griep is a freelance writer, specializing in roses, who has been a Colorado Native Rosarian for 40+ years. He is an ARS Certified Consulting Rosarian and a member of the Denver Rose Society, the Loveland Rose Society, and the American Rose Society. Two very important aspects to growing good, happy, and healthy roses are feeding them and watering them well. 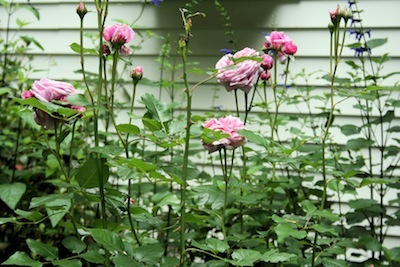 In the June Newsletter, I talked about feeding roses. Now, another very important aspect of care is how to water, also known as hydrating, and knowing when to do it. 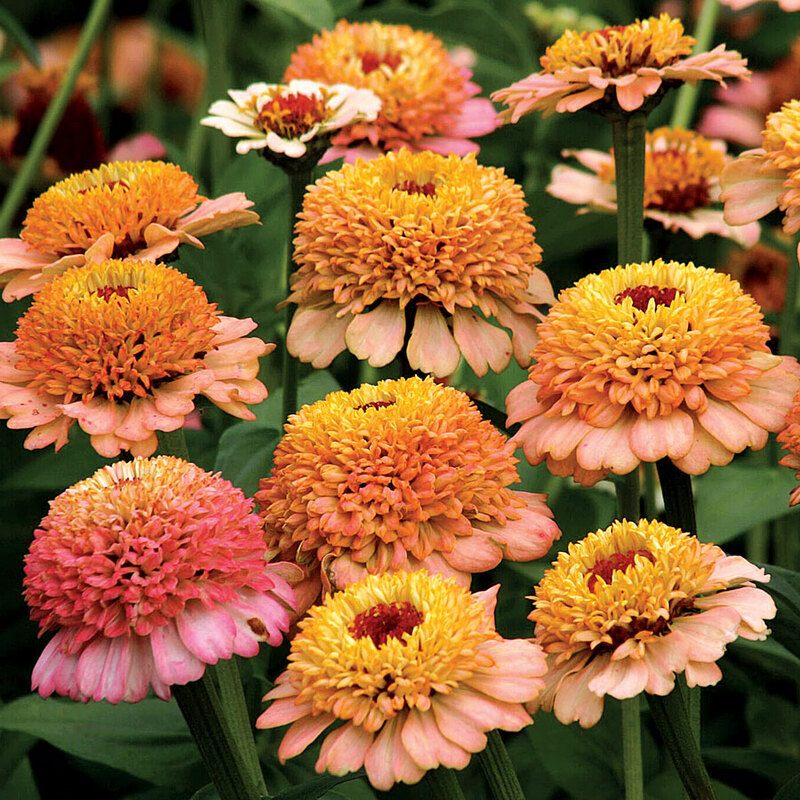 Some roses, such as ‘Tuscan Sun,’ will let you know right away when they need a drink. Other roses will tolerate things for a long while and then, seemingly all at once, look sick and droopy. The key to the watering function appears to be like many other things in our lives, as it has to do with some good record or time keeping. Making note of when you water the roses, on a calendar, takes little time and is a great help to our already overloaded memory banks! Some folks use a deep watering device to water their roses, some have things all set up on automatic watering systems and others, like me, water their roses with a watering wand. When I water my roses I simply fill the “banquet bowls” I have formed around each bush until the water starts to puddle a bit, then move on to the next bush. After having watered 5 or 6 rosebushes I go back to the rose I watered first of the group, watering it until the puddling starts a second time for each rosebush. By allowing the first watering to soak in well before I apply the second amount of water insures the water is going deeply into the soils around each rosebush. In times of drought and as a water conserving measure on my part, I will often conduct some moisture meter tests around the rose bushes when I think it may be time to water them again. I push the water meter probe down all the way into the soils surrounding each rose in three different locations to see what moisture readings I get. These readings will give me a good indication of whether I really need to water the rosebushes then or if the watering will wait a few days. By conducting the moisture meter tests, I am making sure the rosebushes have good moisture down deeply by their root systems yet not watering when the need really is not there. Such a method conserves the precious water as well as keeps the rosebushes well hydrated. Be sure your rosebushes are well watered/hydrated before the application of any pesticide. When the temperatures are in the 90s to 100s keep a close eye on watering your roses. It takes no time at all for heat stress to set in. Watering daily may be in order. Watering your rosebushes by hand in some manner gives you a golden opportunity to look over each one well. Finding an insect, fungus or other problem early is priceless when gaining control over the problem. Place mulch around your roses to help hold in the very important moisture. Visit Stan at his website: http://rosemanstansblog.wordpress.com/ to see beautiful photographs of roses.